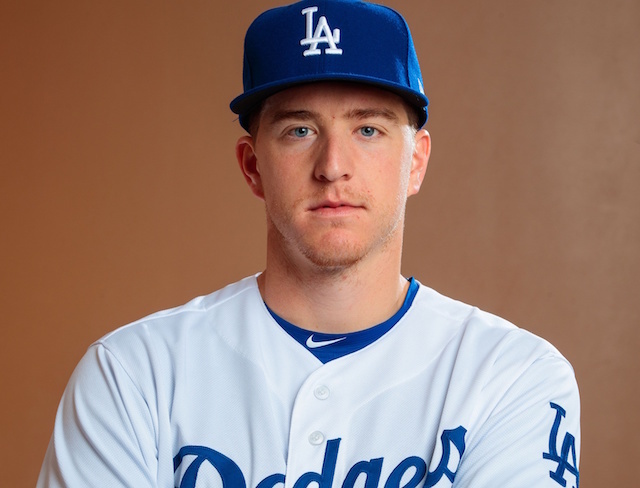 Los Angeles Dodgers left-hander Caleb Ferguson enjoyed a successful rookie campaign in 2018, debuting as a starting pitcher before eventually transitioning to the bullpen and becoming a key member of the unit for the stretch run. 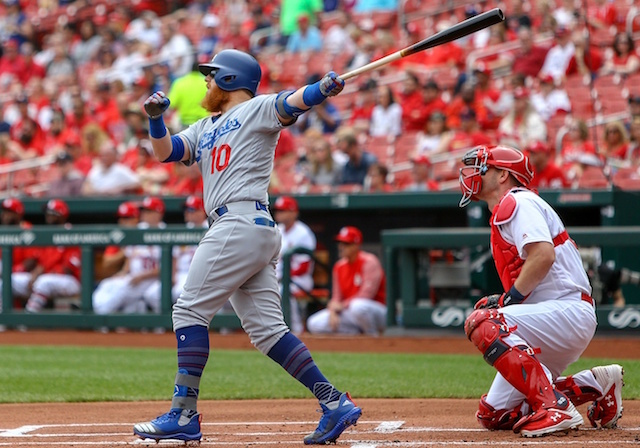 After closing out the regular season on a strong note, the 22-year-old was included on the Dodgers’ active roster for the National League Division Series against the Atlanta Braves. 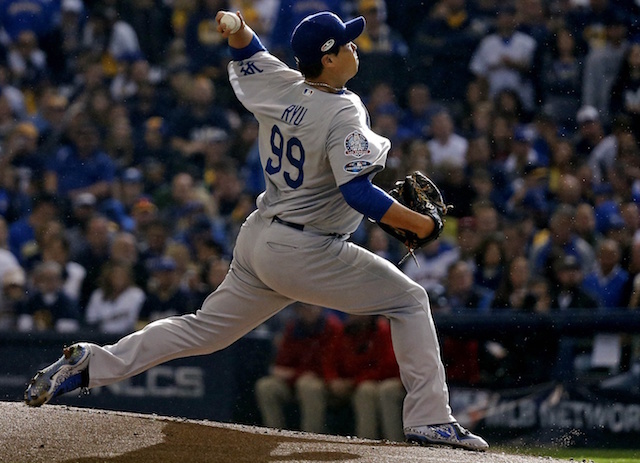 He made his postseason debut in Game 1, retiring all three batters faced on 20 pitches. 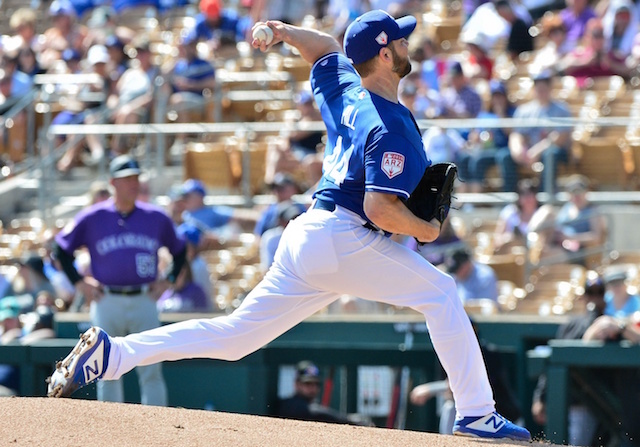 Ferguson recorded two strikeouts in the outing but wasn’t pleased with his curveball despite the excellent results. 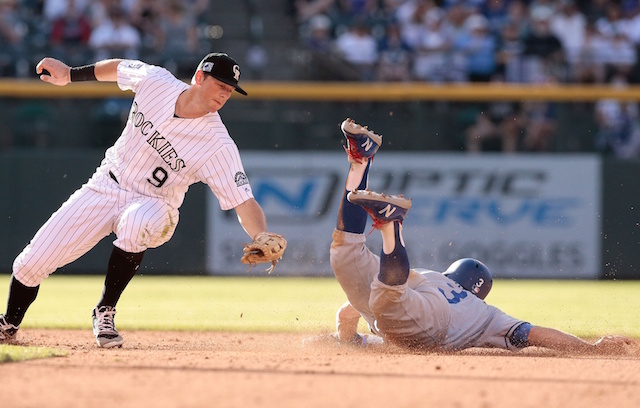 He approached Dodgers pitching coach Rick Honeycutt, who advised him to meet with Hall-of-Famer Sandy Koufax after the game. From that point on, Ferguson appeared in five more postseason games and issued only one walk over two scoreless innings of work. He struck out three batters in that span and didn’t allow a single hit. Koufax has had a lasting impact on the Dodgers even in his post-playing days, often giving advice to any player that approaches him. 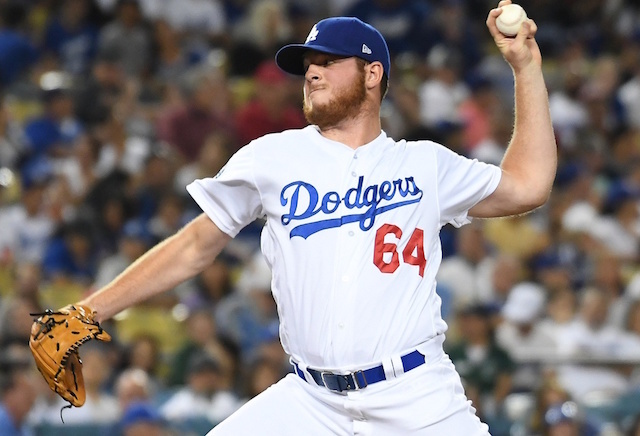 Ferguson also credited teammates Clayton Kershaw and Rich Hill for helping him adjust to the Major League level as a rookie.